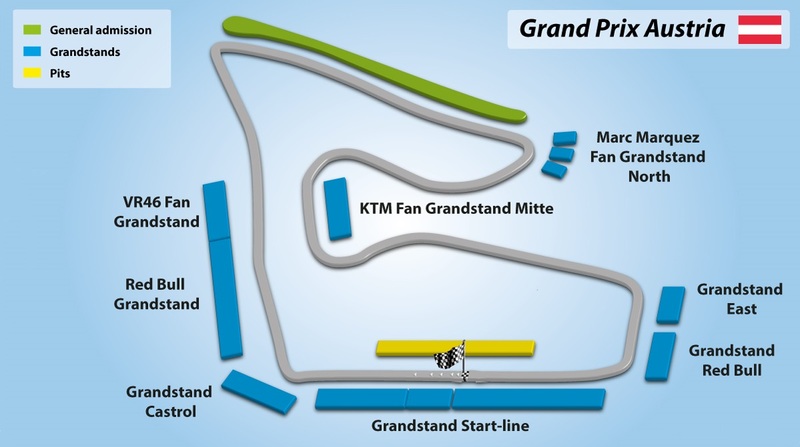 It’s always exciting to see a new venue on the MotoGP™ calendar! 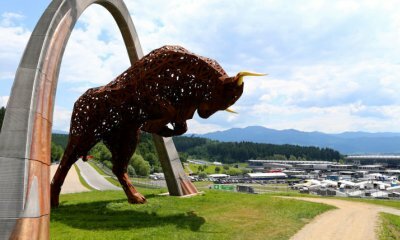 The circuit formerly known as the A1-Ring is now the Red Bull Ring; an undulating circuit set against a breathtaking natural backdrop located in the beautiful Styria region of Austria. * Conditions: Prices per person in NZ$, twin share on board basis and ticket category as listed above. Payment: 60% non-refundable deposit due at the time of booking. Balance due 90 days before departure. Balance is subject to exchange rate fluctuations and price is guaranteed only upon receiving full payment. Subject to availability and AIM Holidays T&Cs as listed on our website.